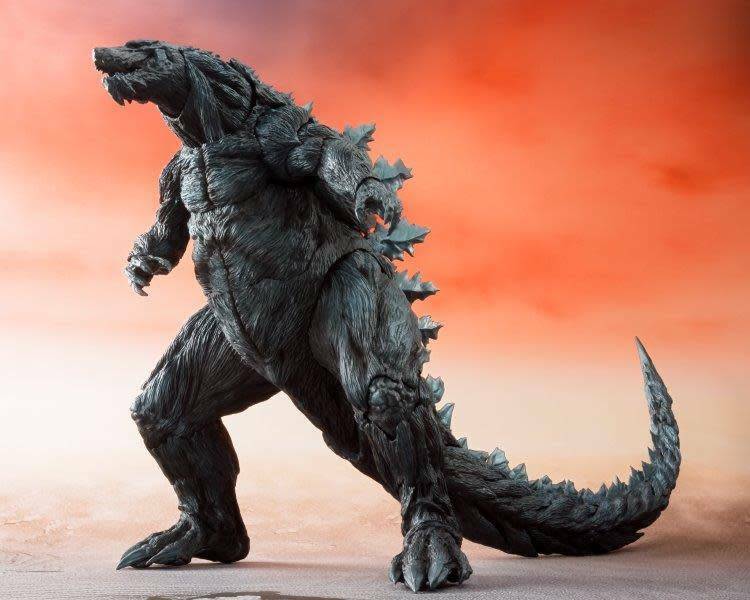 Date Expected: Nov 2018 - Dec 2018 - Please call in to Pre-Order no prepayment required. 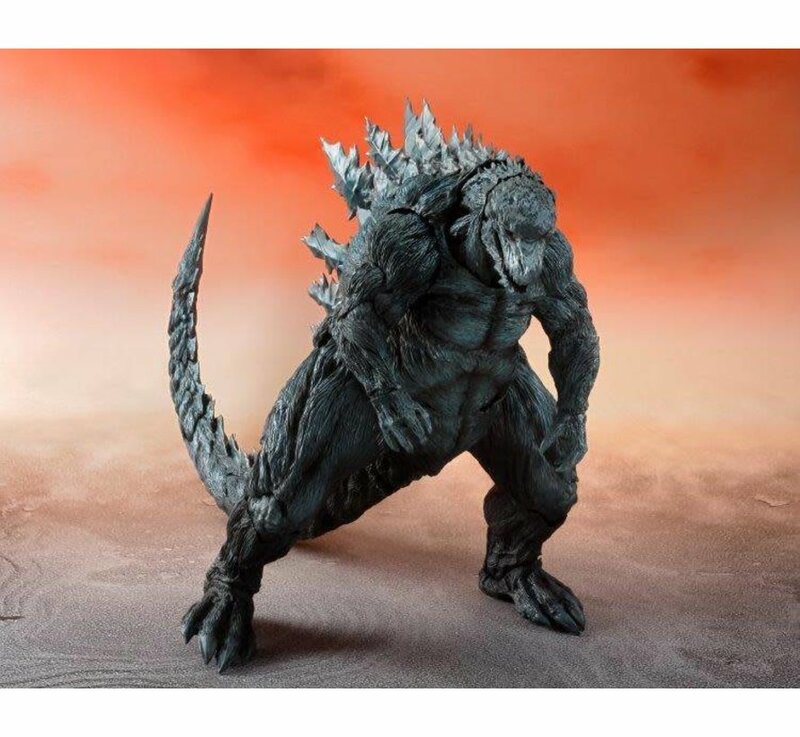 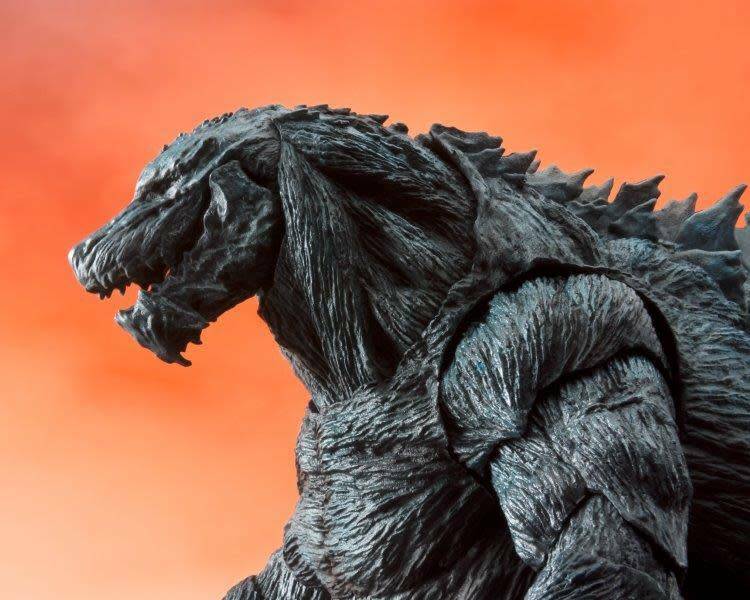 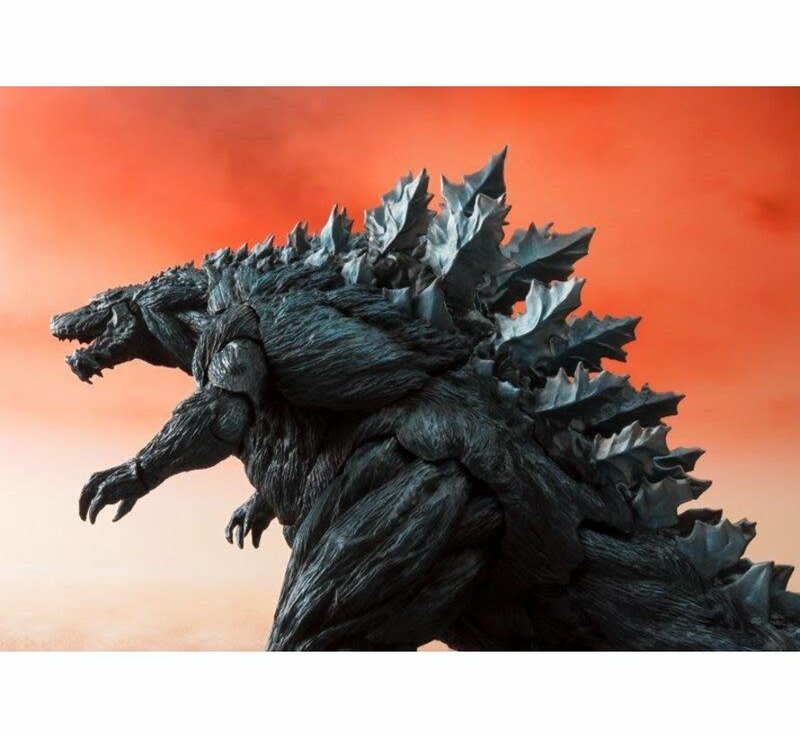 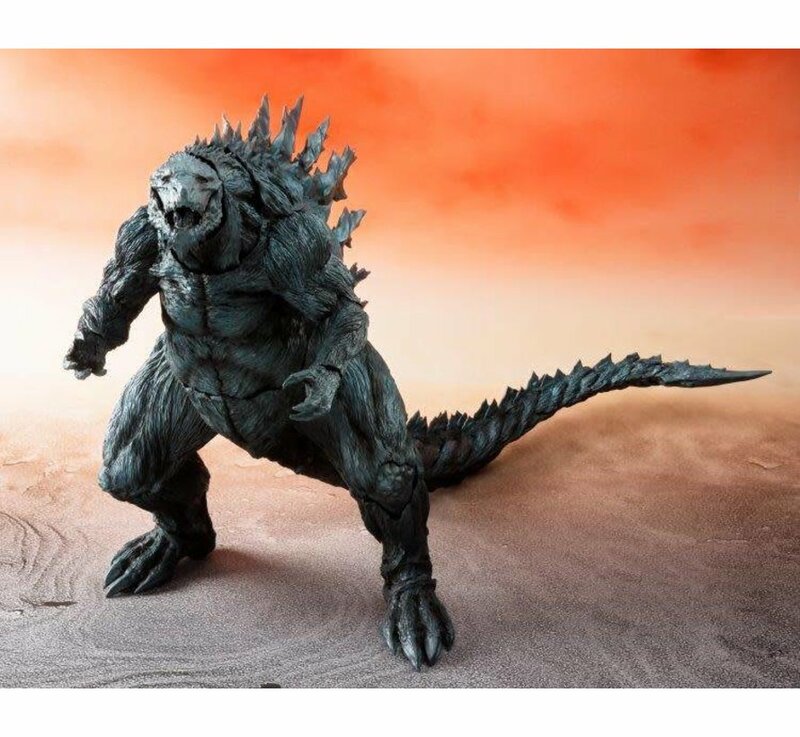 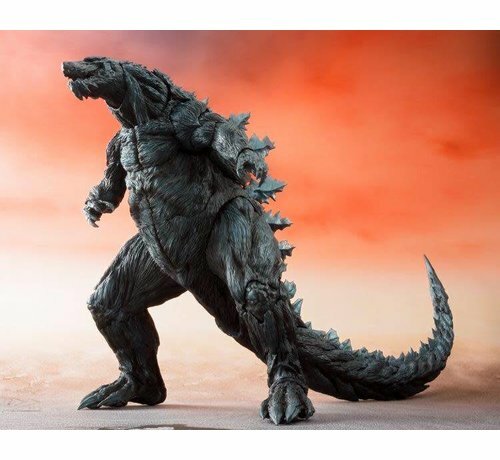 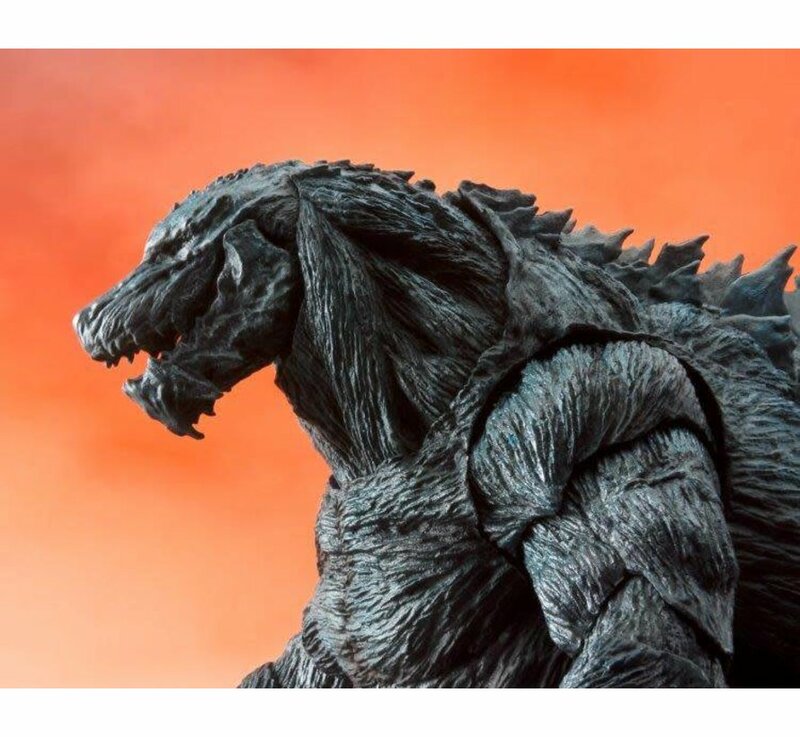 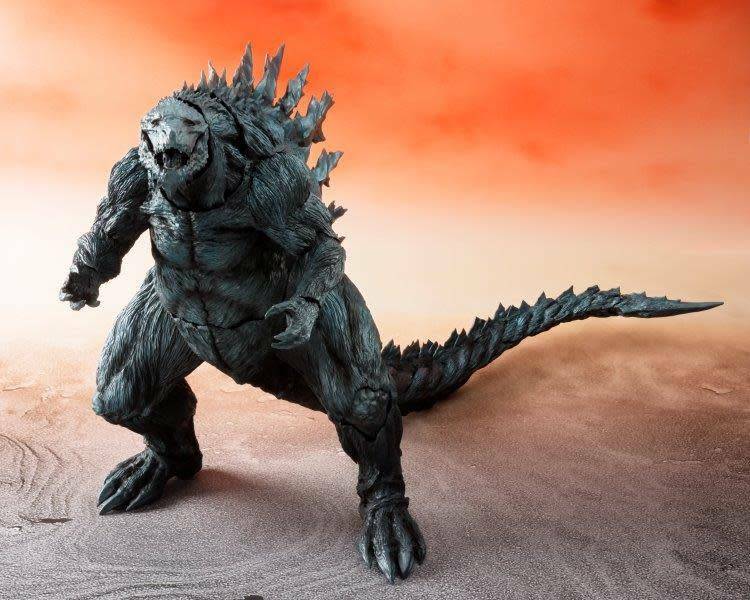 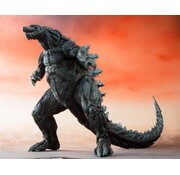 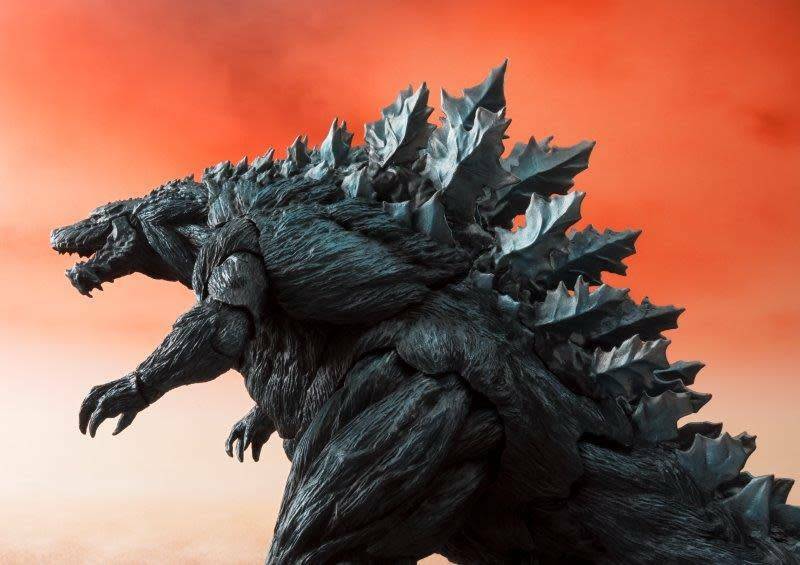 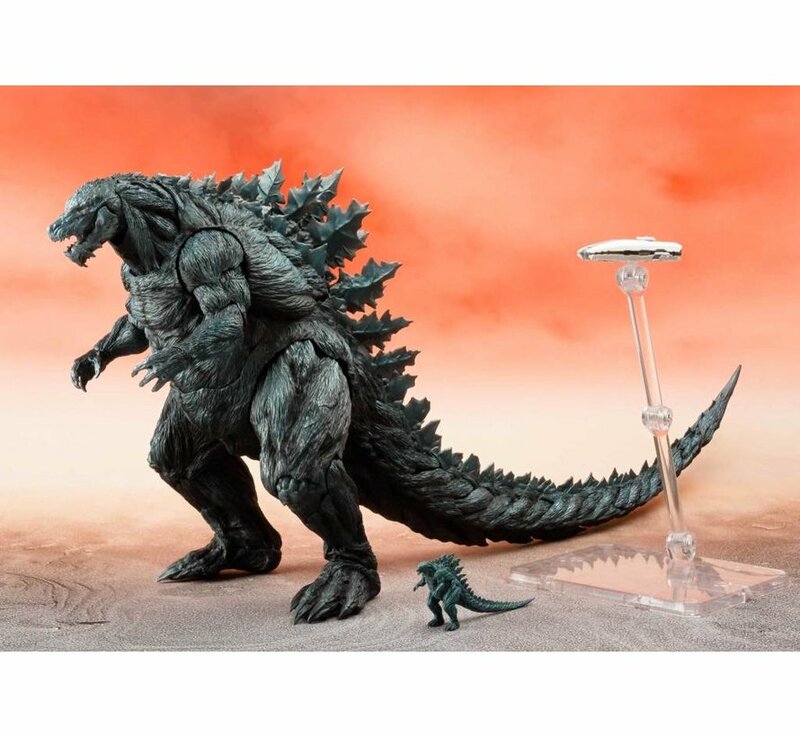 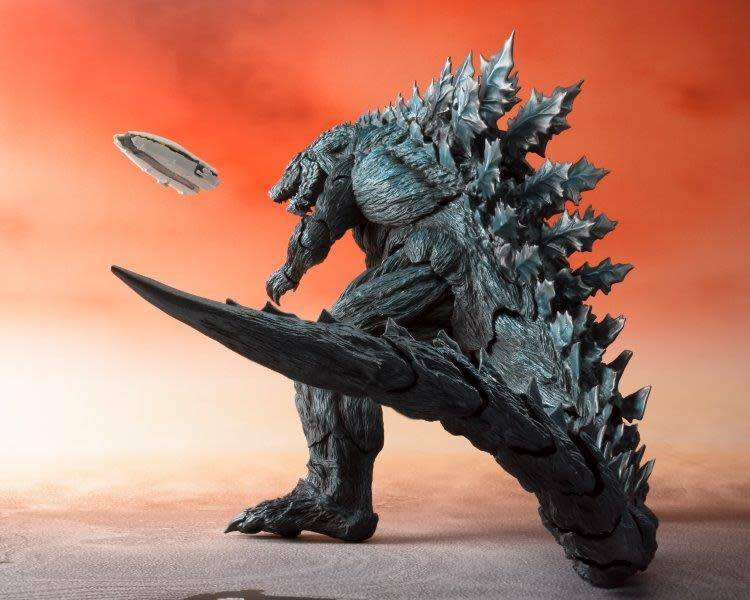 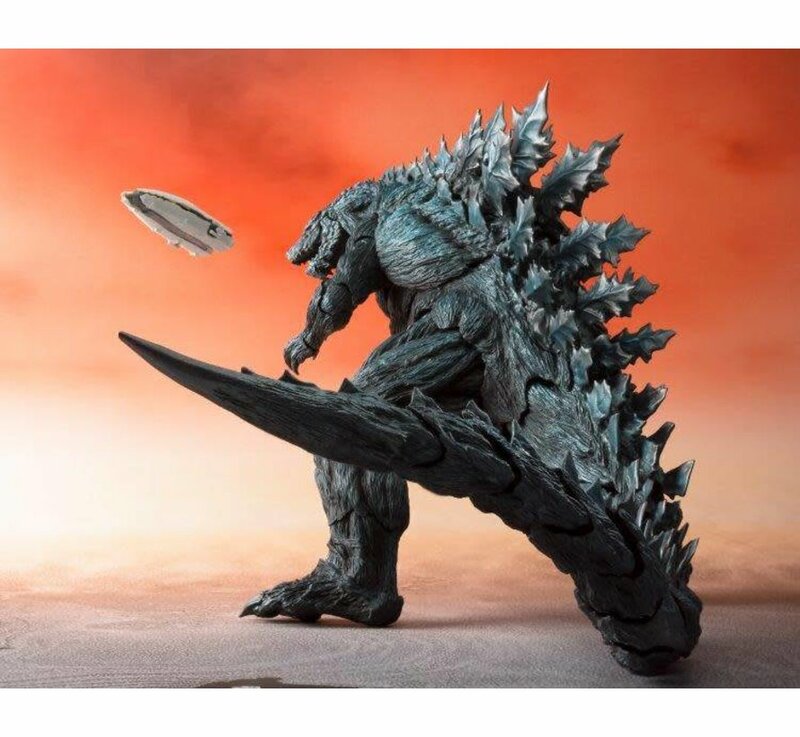 The shockingly massive Godzilla as seen in the animated "Godzilla: Planet of the Monsters" joins S.H.MonsterArts! 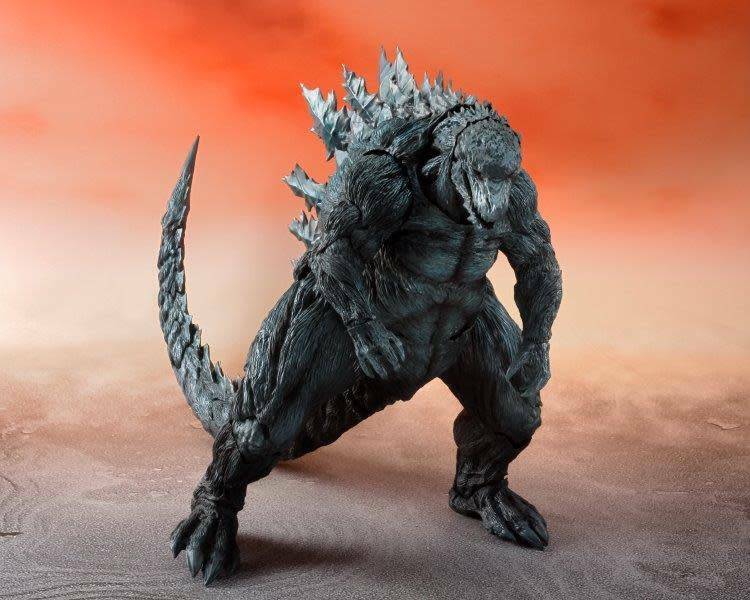 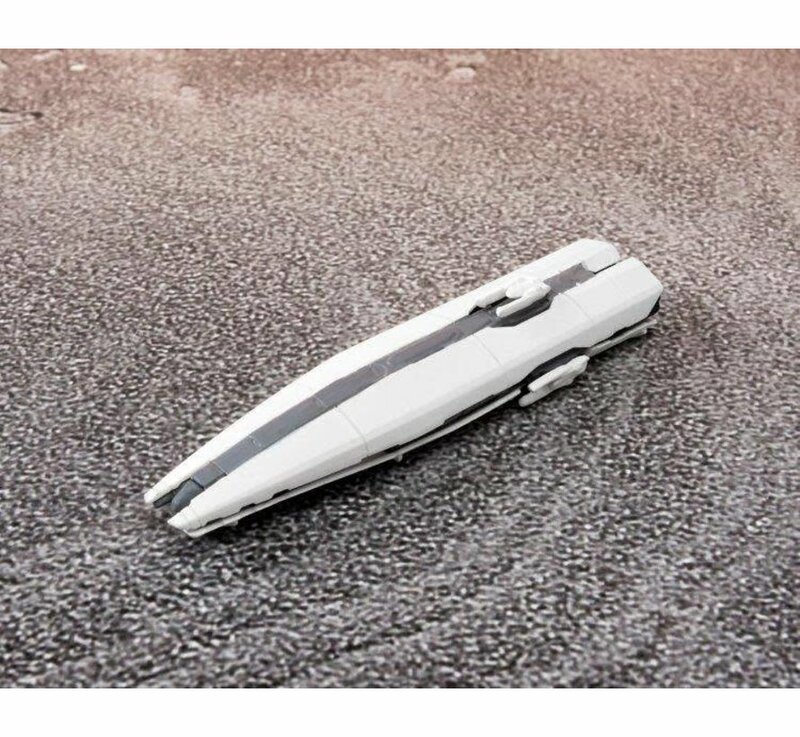 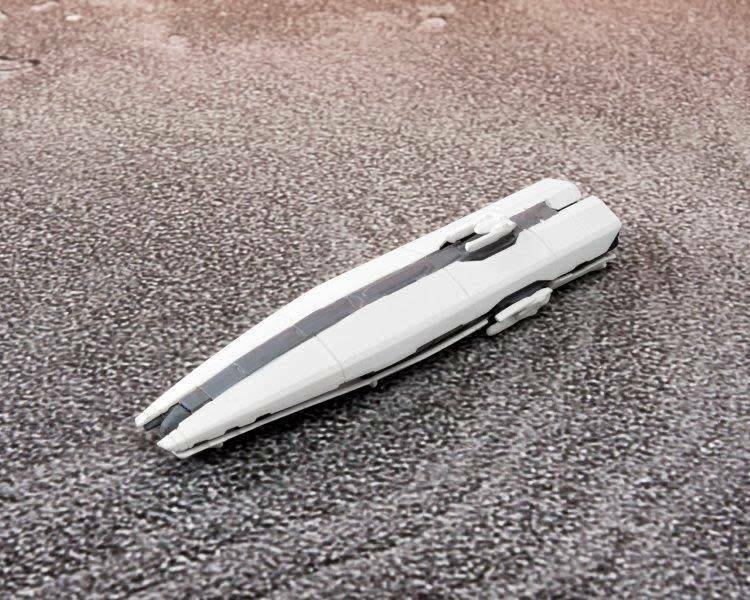 To accentuate the 300 meter size of the creature as seen onscreen, an in-scale 50m size Godzilla portrayal and a shuttlecraft is included. 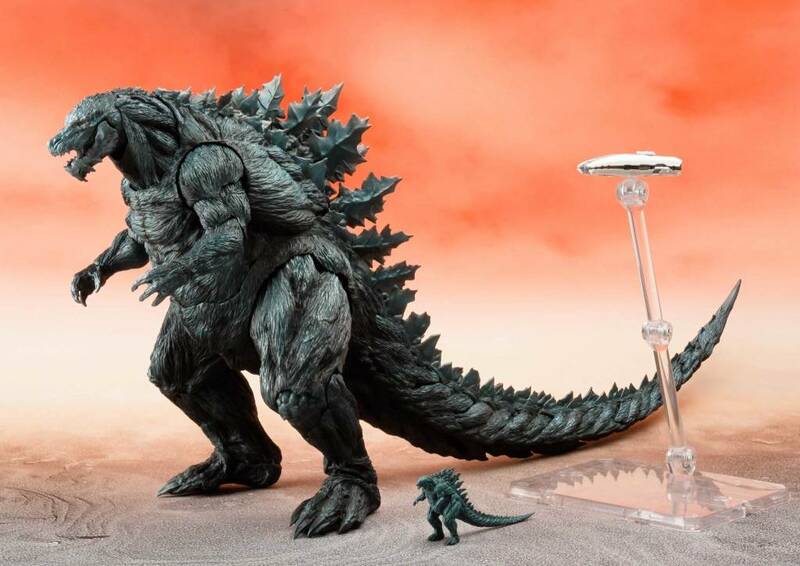 The set also includes a stand.